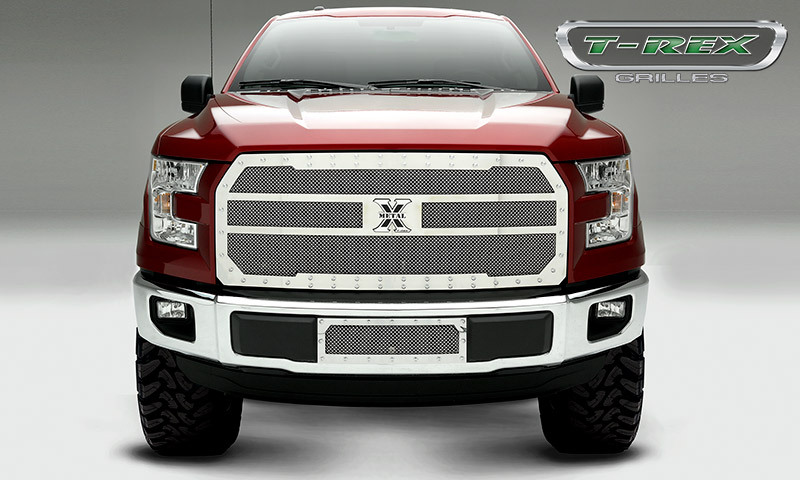 T-Rex Grilles released the product line for the 2015 Ford F-150 pickup truck earlier this spring. 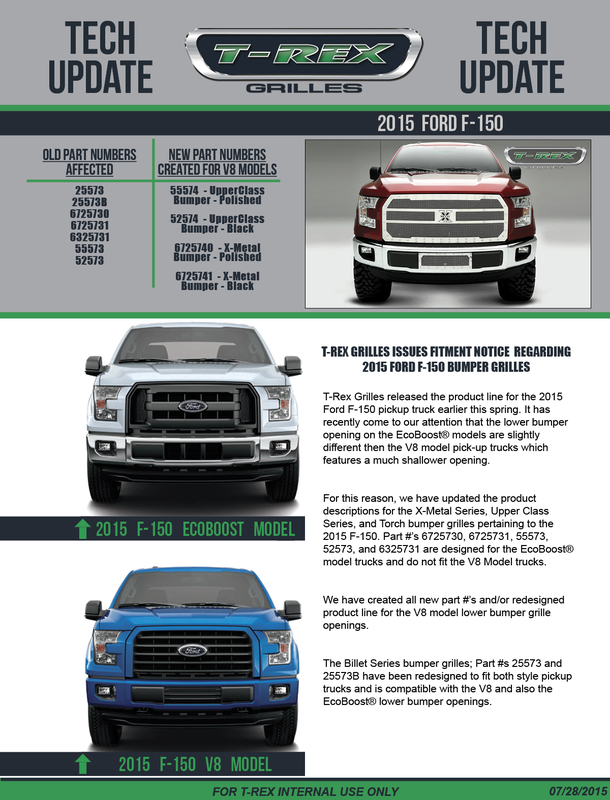 It has recently come to our attention that the lower bumper opening on the EcoBoost models are slightly different then the V8 model pick-up trucks which features a much shallower opening. 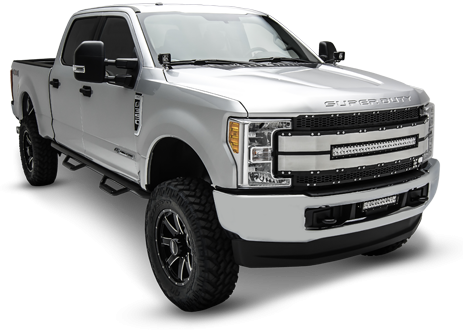 For this reason, we have updated the product descriptions for the X-Metal Series, Upper Class Series, and Torch bumper grilles pertaining to the 2015 F-150. 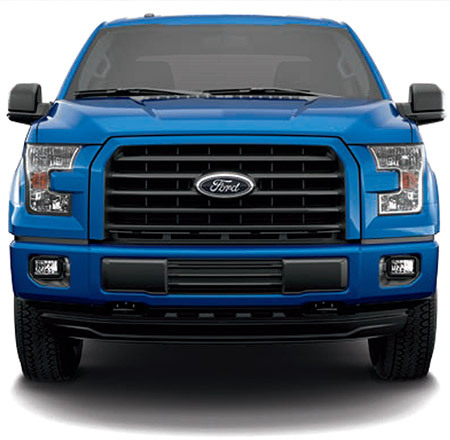 Part #’s 6725730, 6725731, 55573, 52573, and 6325731 are designed for the EcoBoost model trucks and do not fit the V8 Model trucks. 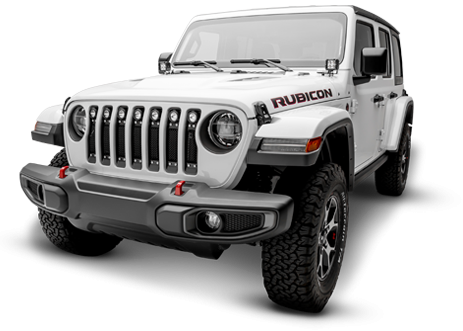 We have created all new part #’s and/or redesigned products, when possible, to properly fit the V8 model lower bumper grille openings. 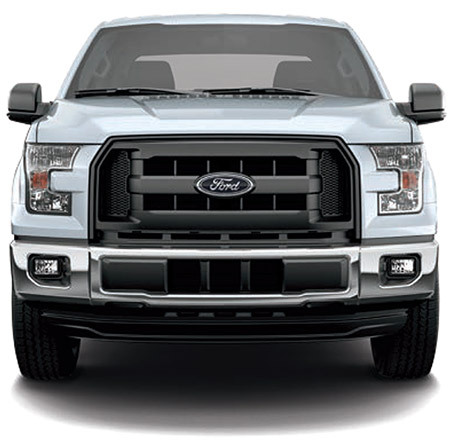 The Billet Series bumper grilles; Part #s 25573 and 25573B have been redesigned to fit both style pickup trucks and is compatible with the V8 and also the EcoBoost lower bumper openings. Take a look below to see the difference in the lower bumper openings. For your benefit we have attached a Technical Update Document and also a new Sell Sheet Guide. 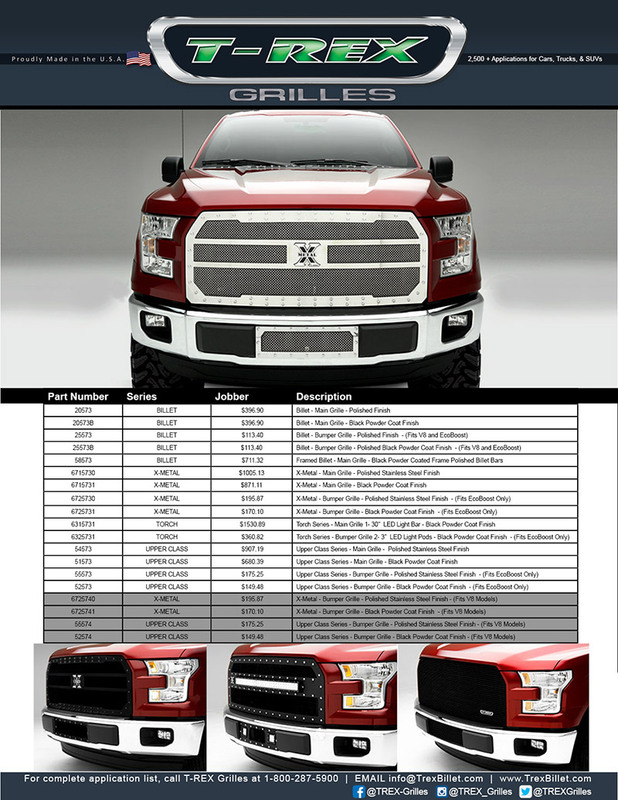 We will have new inventory of all style grilles in stock shortly to fulfill existing orders and accommodate new sales. 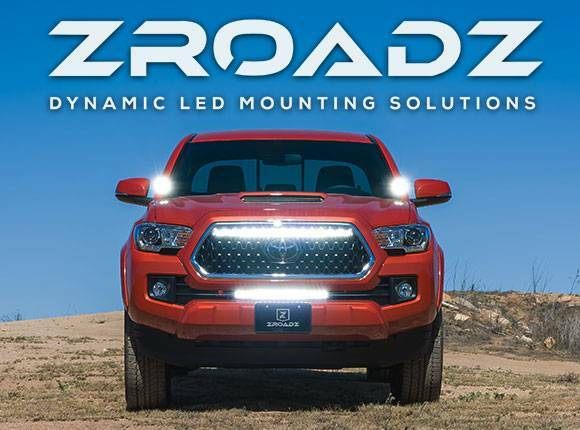 If you or any of your customer’s encounter a fitment issue with the applications included in this notice please get in touch with your T-Rex Grilles Account Representative and we will quickly work to provide you this most appropriate solution.